Construction is a complex industry — every project requiring attention to detail in all aspects. Of course, not every project is able to run smoothly and often issues arise and end up costing a lot of time, resources, and effort, not to mention hours of discussion about the next steps to fix and make up for what was lost. These problems often are causes of delays in construction and end up with no happy party. The construction industry is a busy one. With constant multitasking and coordination with different providers, there are a couple of things that often come up that bring about delays and other issues. These issues cost construction firms a great deal of time and headaches to resolve. A couple of the most common issues seen today in construction are related to trucking. 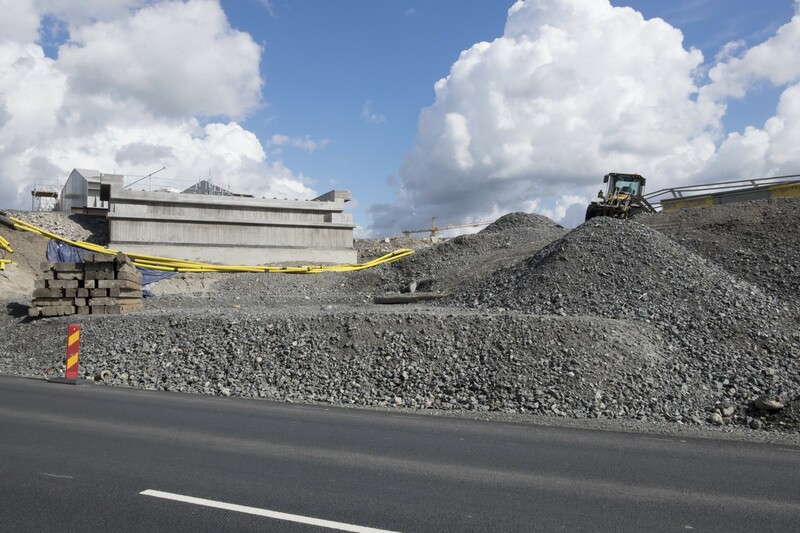 The importance of the time of arrival of RMC trucks is a key factor in every major construction site. 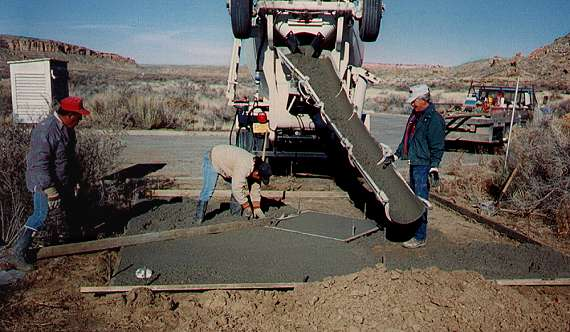 When the discharged concrete looks old and slump tests go bad, project managers have no other option other than to reject the whole load. The American Society of Concrete Contractors states that the discharge of the concrete shall be completed within 1.5 hours after it’s produced by the batch plant, but who is in control of the batch? It’s hard to keep track of when these trucks leave the plant and when they arrive. What happens if the trucks get stuck in a traffic jam? Who is responsible for the delay and the extra costs to reorder? Builders and contractors have been relying on rental disposal services to manage and remove their job site wastes all over North America. These subcontractors always promise reliability, on-time delivery and pick-ups, but some disposal companies end up charging companies for the servicing of wastes bins that are close to empty. The costs of these extra pickups can add up and end up accumulating to payments that are higher than necessary. How will PM’s know if these bins were picked up full or half empty? How can they dispute the overcharges reported on their bills? A construction site’s inventory is usually massive and is usually made up of large number of merchandise items that arrive through the main gate. A site’s inventory usually holds mostly raw materials. Keeping track of this material is essential to make sure which orders have actually arrived and in full amount. Mistakes made can substantially affect any project, so project managers cannot afford to always take the word of the supplier. 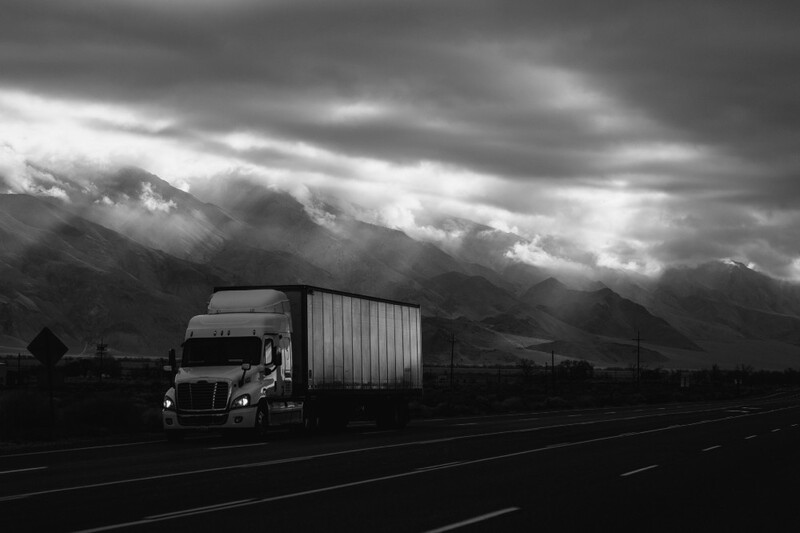 The first step would be to keep an accurate record of the trucks as they are being received; this can help PMs keep accountability and prevent errors in their records. Dirt removal estimates vary greatly between different companies. Some charge by the truck rental per hour, others by the number of loads and/or by volume. During the excavation phase, a typical site can expect over 150 hauling trucks coming in and out of their site daily. Keeping a tight control of the dirt hauling budget is a critical task, as the sum of extra costs can heavily weigh in on your overall project cost. How many trucks are actually leaving your site? How full are the hauling trucks when they’re coming in and out? How can the PM be sure that the charges are accurate for the appropriate amount of material being moved? When a construction project begins, hundreds maybe thousands of trucks travel in and out of the site for various different reasons. Many of these trucks carry materials either into or out of the project site. The issues outlined above are all common problems that can now be solved by indus.ai, the new Artificial Intelligence (AI) infused assistant. With indus.ai, contractors can now have a construction AI assistant that works as a second pair of eyes. indus.ai can analyze the video feed and differentiate numerous type of trucks that are arriving and leaving the site. indus.ai will then automatically prepare a report with the exact time of arrival of trucks (with pictures) showing how much material are moved at any particular timeframe. PMs can use these reports to compare with their truck requests and optimize their future requests. Furthermore, these reports contain time-stamped metadata that cannot be tampered with and are legal documents that can be used in disputes. Today, technology has allowed us to be able to expand our abilities and manage many aspects of projects from one point. indus.ai can help maximize potential by providing the information you need to know with ease. With indus.ai, you can be more secure, aware, and prepared for anything that may come your way.